These books (refer to list below) have arrived in our store and are available for rental. If you would like to know more about the synopsis and/or reviews, search at Goodreads. Please visit our store if you are interested to borrow any of the books. 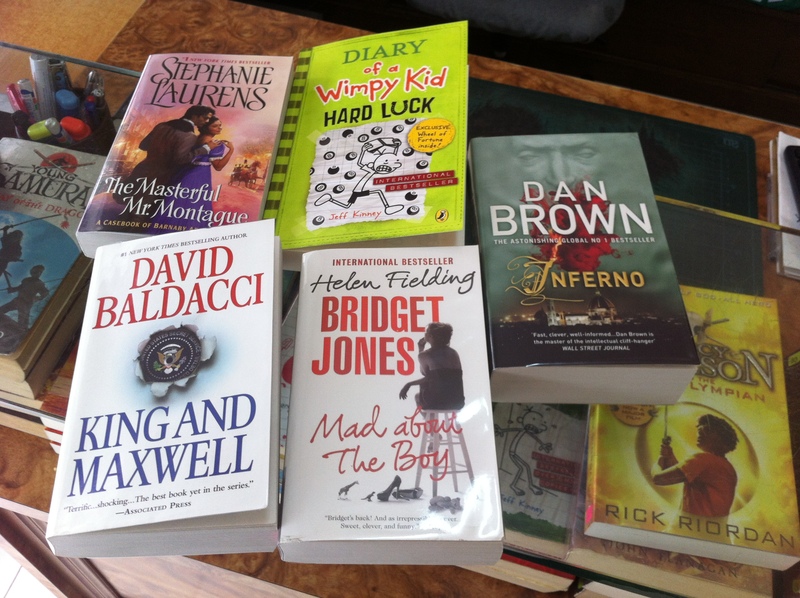 New books for rental: thriller, romance and young adult. This entry was tagged Announcement, Book rental, Chick lit, Children's, Historical romance, Malaysia, New arrivals, Romantic suspense, Thriller. Bookmark the permalink.